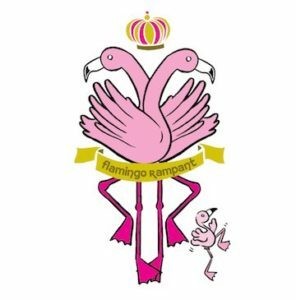 Flamingo Rampant is a micropress with a mission – to produce feminist, racially-diverse, LGBTQ-positive children’s books, in an effort to bring visibility and positivity to the reading landscape of children everywhere. They make books kids love that love them right back, bedtime stories for beautiful dreams, and books that let kids of all kinds say with pride: that kid’s just like me! For more info check out their website at www.flamingorampant.com or visit their Kickstarter.